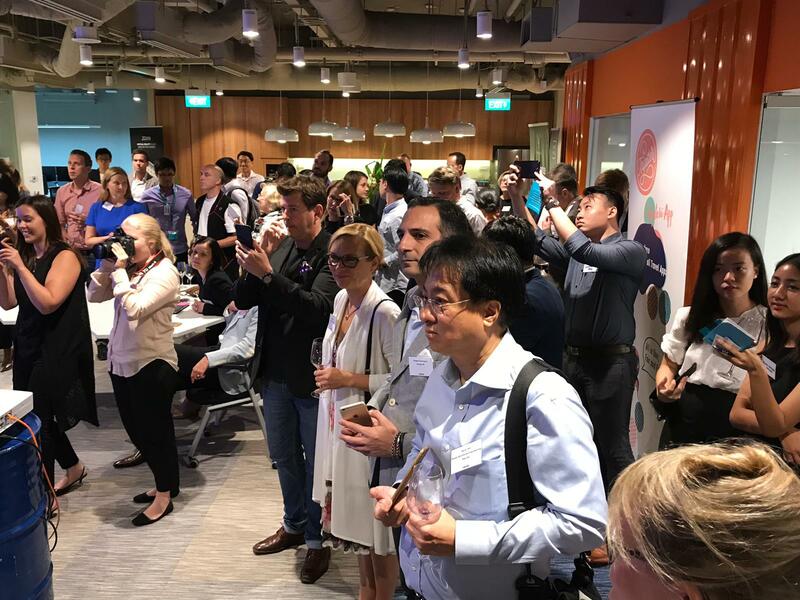 Wärtsilä Acceleration Centre hosted last Wednesday two events in collaboration with Business Finland and Embassy of Finland in Singapore where eight Finnish AR/VR and travel startups met with local Singaporean investors and potential corporate partners. These events were part of Singapore Super Week that culminated in Slush Singapore. 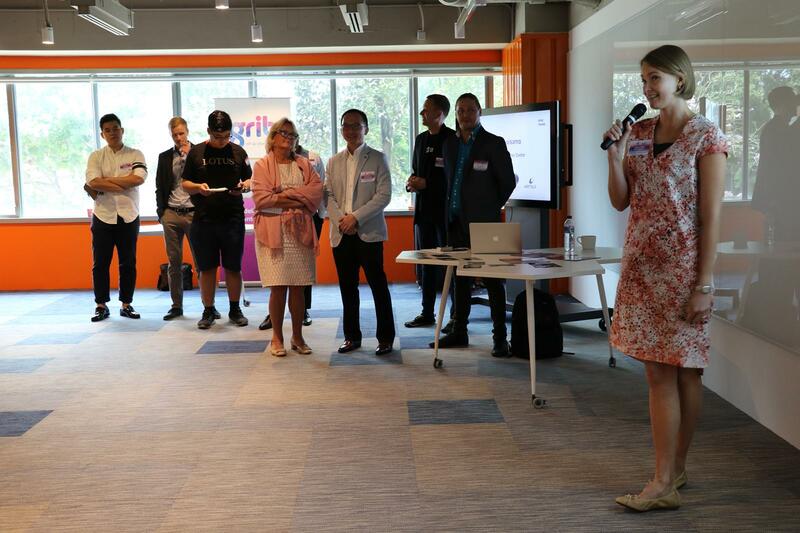 150 people attended events held at Wärtsilä Acceleration Centre and they represented 14 different industries including investment companies, media outlets and various innovation players. 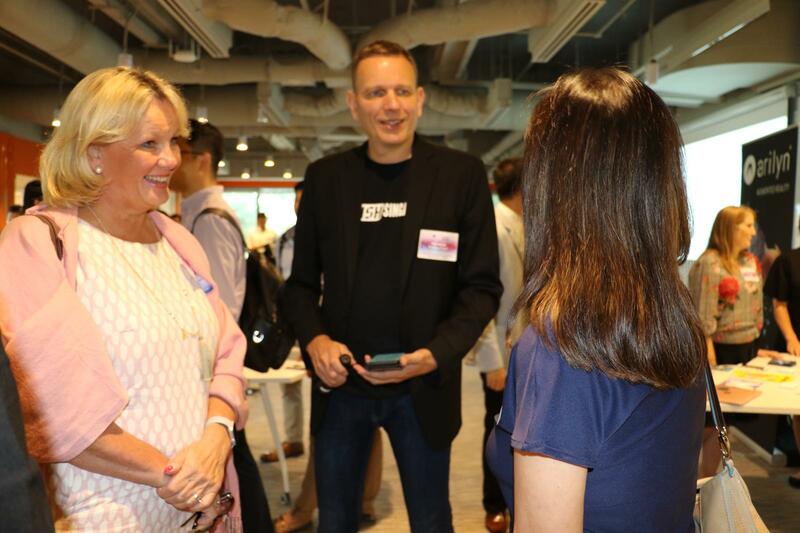 Event organizer, Neo Beng Tong from Next Twenty and ambassador Paula Parvinen emphasized the similarities between Finland and Singapore markets. These two countries are similar in size and demographics and hence many of the products and capabilities developed in Finland match so well to the needs of Singaporeans. 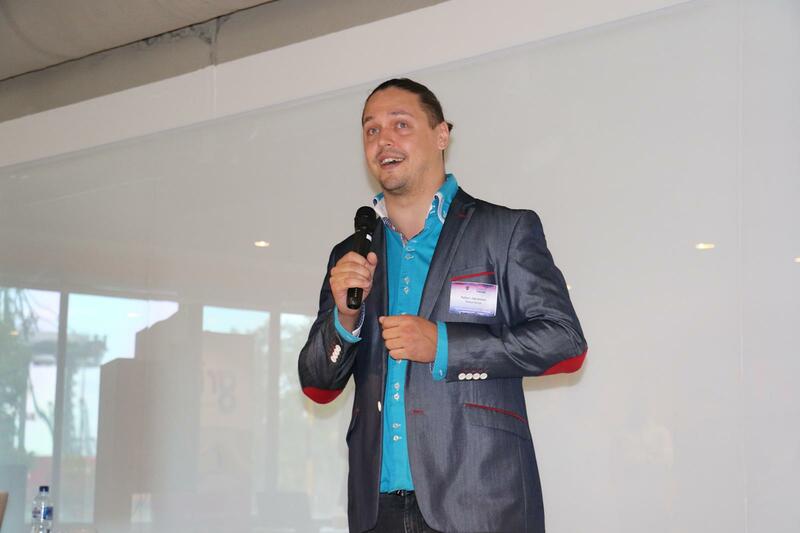 One of the startup founders pitching in the event was Ilmari Huttu-Hiltunen from Rakka. The company creates cinematic virtual reality content that is used for example by Finnish Road Safety Council (Liikenneturva) in all Finnish primary schools for teaching road safety measures to students. Rakka has previously attended Slush Tokyo and they have ongoing negotiations with a Japanese partner. Also, other pitching companies had already gained traction in Asia. 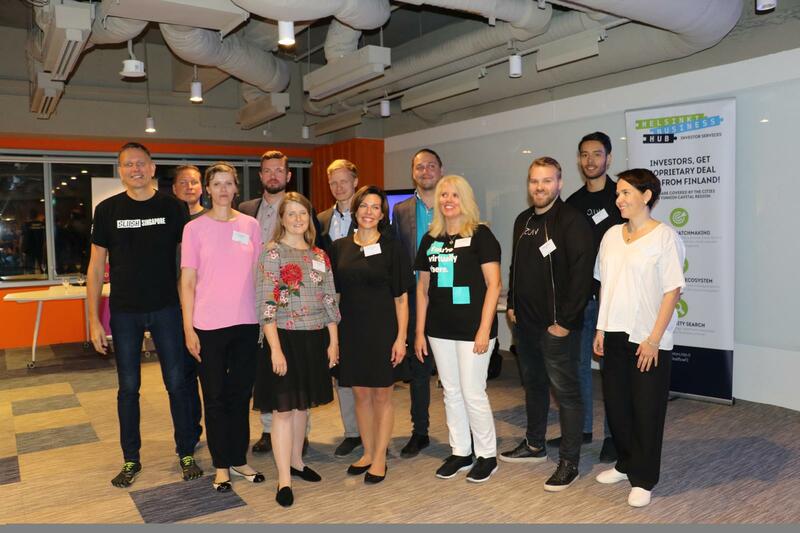 Emmi Jouslehto from Arilyn participated in Slush Tokyo pitch competition this spring. Arilyn was selected as one of the finalist companies and in Singapore, they are looking for a lead investor for their next funding round. The company produces augment reality content for corporate brands and it has an impressive amount of different kind of companies as its customers. 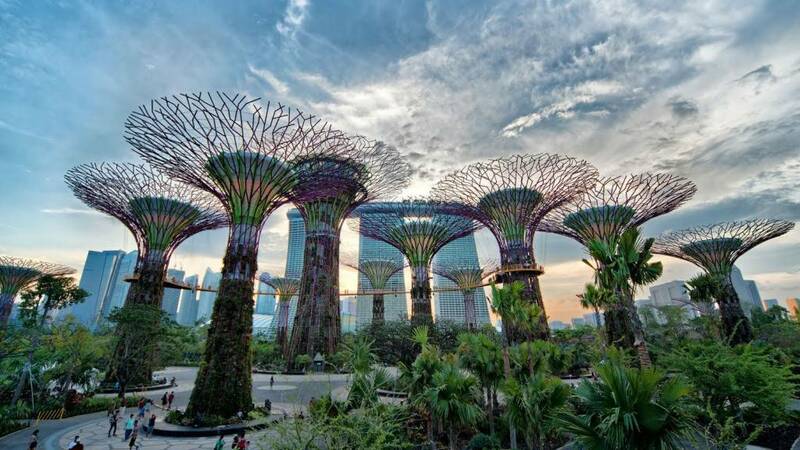 At the end of the day, customer and partner acquisition is the reason for most of the companies coming to Singapore. 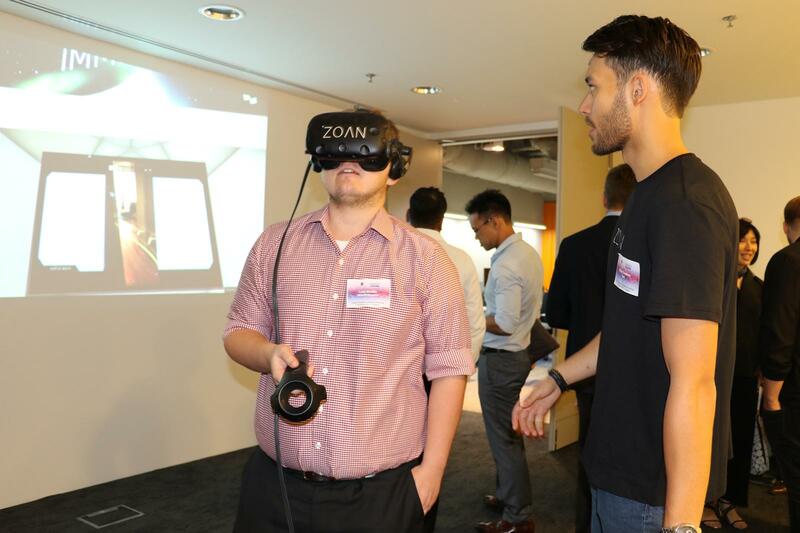 At least one of the startups succeeded very well: Miikka Rosendahl from ZOAN sold their VR solution to a Singaporean player after 40 minutes of product demo and intensive pitching. 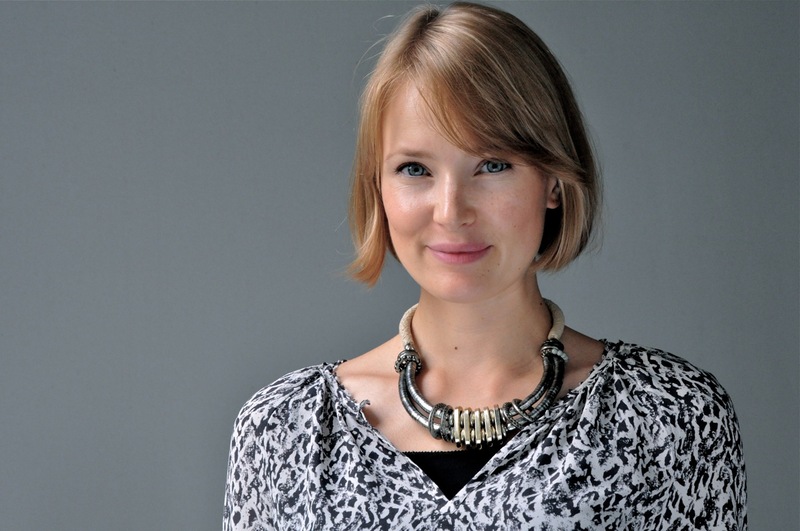 Arilyn is the leading Nordic AR service provider and one of the pioneers in the field of Augmented Reality. They focus on building the best AR tools for storytelling professionals in marketing, media and entertainment. Grib wants to empower people with good experiences. They do it by creating innovative designs that make life much easier. The product Grib is an intuitive 3D modelling app that uses mobile AR technology while no 3D software skill is required. Immersal enables understanding of a physical 3D space and a phone’s location in it, both in real-time. Immersal AR SDK is cross-platform, persistent, markerless and massively multi-user. 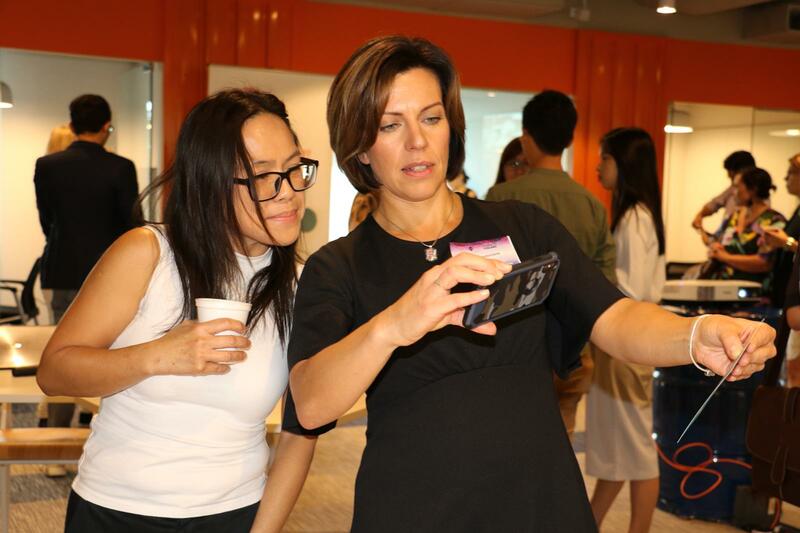 The first business area is retail: Immersal merges the online and brick & mortar experiences and brings AR navigation, AR product finding, AR ads and AR entertainment to retail stores. Tripsteri is a travel media founded by professional journalists in 2015. They believe in sustainable travel, honest reviews and content that is produced with love. Their products include online travel guides, printed travel books, travel podcasts and an award-winning progressive travel app. Virtual Circus is a recently founded AR and VR startup company founded in November 2017 by experienced artists and entrepreneurs. They help corporate customers reach their consumers in AR and VR environments with fascinating experiences. 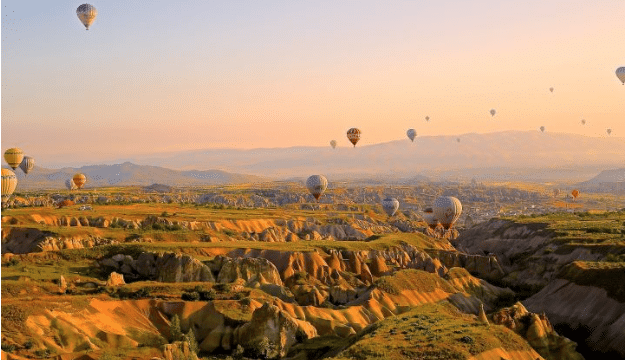 VirtualTraveller is designed for a VR travelling experience. Their website offers 360° videos from locations around the globe, filmed for everyone who wishes to experience the world. ZOAN’s mission is to create value with high-quality VR experiences and real-time 3D. Some of their solutions are based on a technological innovation, such as the unique 3D platform for real estate. Others focus on virtual storytelling and creating powerful experiences and environments for marketing, travel and education. Rakka Creative, a startup founded in Tampere in 2015, uses virtual reality and 360-degree video to create immersive, personal and emotionally captivating audiovisual experiences.